Egypt ranked higher than both the United States and the United Kingdom. People living in Egypt feel safer than folks residing in the United States, according to new data from a worldwide poll. 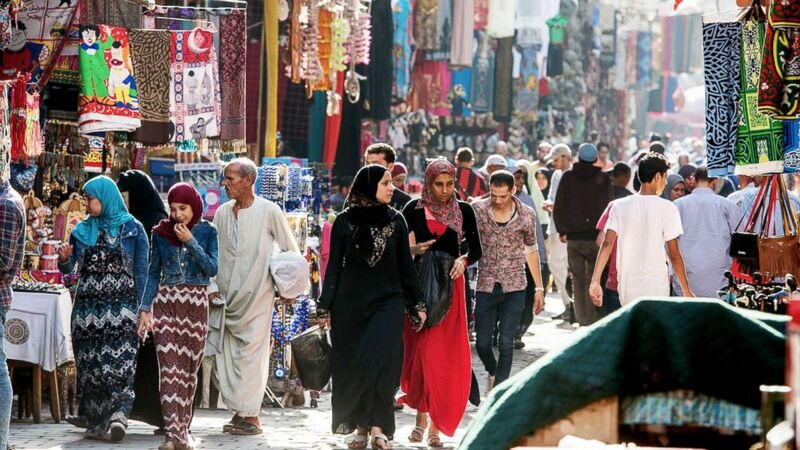 (STOCK PHOTO/Getty Images) People walk through shops long an alleyway in an outdoor flea market in Cairo in this undated stock photo.. The samples for the United States and the United Kingdom are nationally representative. Scores worldwide ranged from a high of 97 in Singapore to a low of 44 in Venezuela, which was consumed by a wave of street protests and violent riots last year calling for then-President Nicolas Maduro to resign. The scores were based on how participants in the global survey answered four questions via telephone or in person last year: Do you have confidence in your local police force? Do you feel safe walking alone at night where you live? Have you had money or property stolen from you or another household member within the past 12 months? Have you been assaulted or mugged within the past 12 months? The questions were posed to adults, defined by the survey as 15 years-of-age and older. The results, which were published this month, have a margin of sampling error ranging from plus or minus 2.1 to 5.6 percentage points. 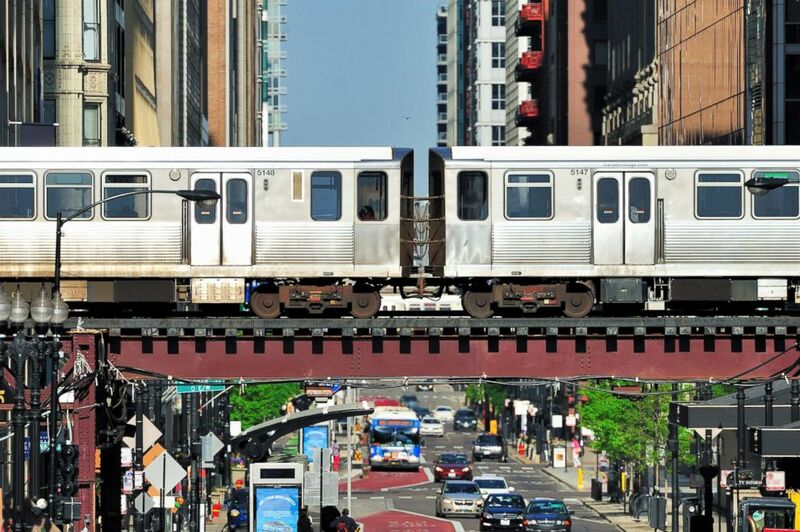 (STOCK PHOTO/Getty Images) Rapid transit trains pass on elevated tracks in Chicago's Loop in this undated stock photo. More than two in three adults worldwide said last year they have confidence in their local police and they feel safe walking alone at night where they live. One in eight said they had property stolen from them or another household member in the past year, and 5 percent said they were assaulted or mugged, according to the poll. The answers varied significantly by region. In the United States and Canada, 82 percent of adults said they have confidence in their local police, compared to 68 percent in the Middle East and North Africa and 60 percent in sub-Saharan Africa. When it came to feeling safe walking alone at night, the results seemed to flip. Rwanda ranked fifth overall with 88 percent of residents responding positively -- the highest percentage on the African continent. The United States, however, was considerably farther down the list at 72 percent.